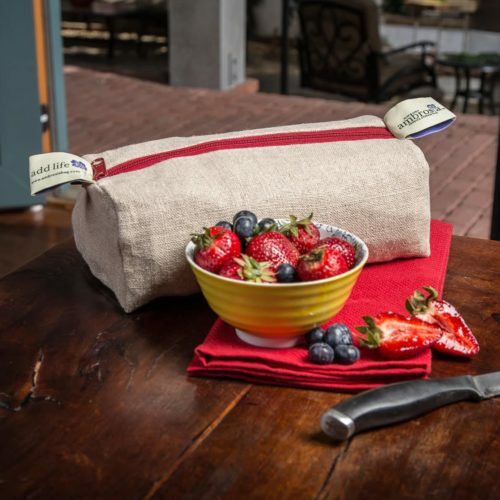 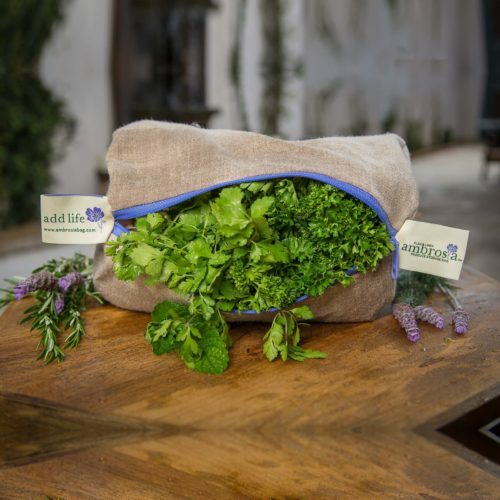 Ambrosia Bag – Original Ambrosia Flax Linen Produce Storage Bags. 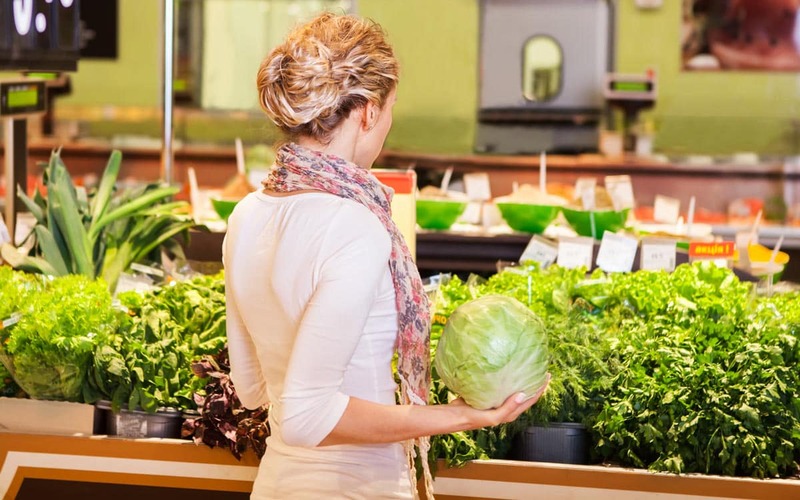 Add life and save more than just your precious produce. 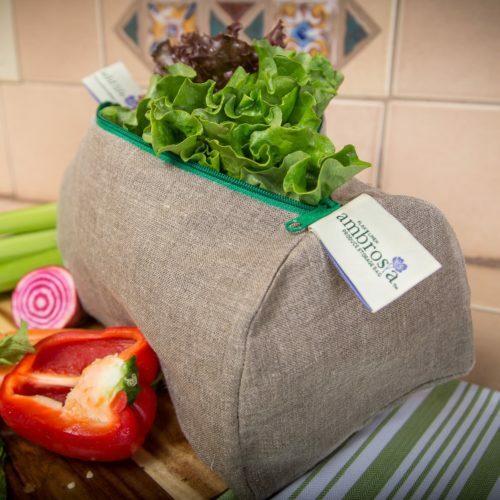 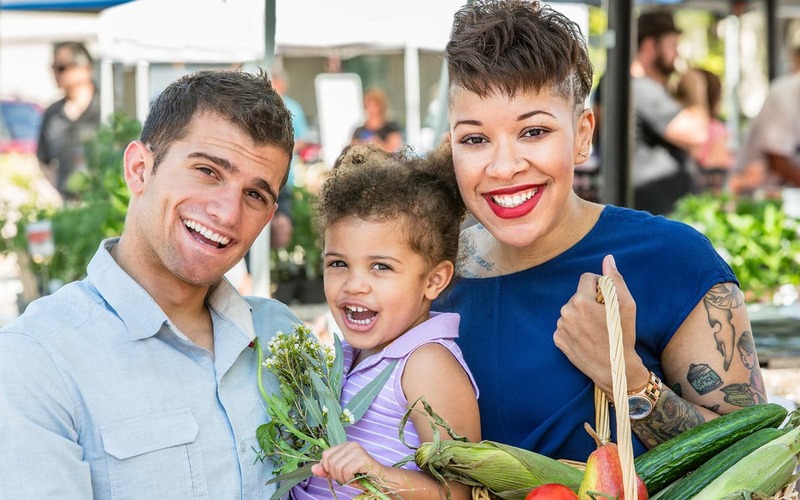 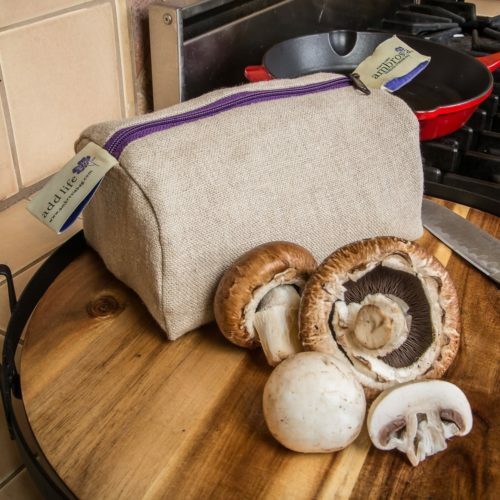 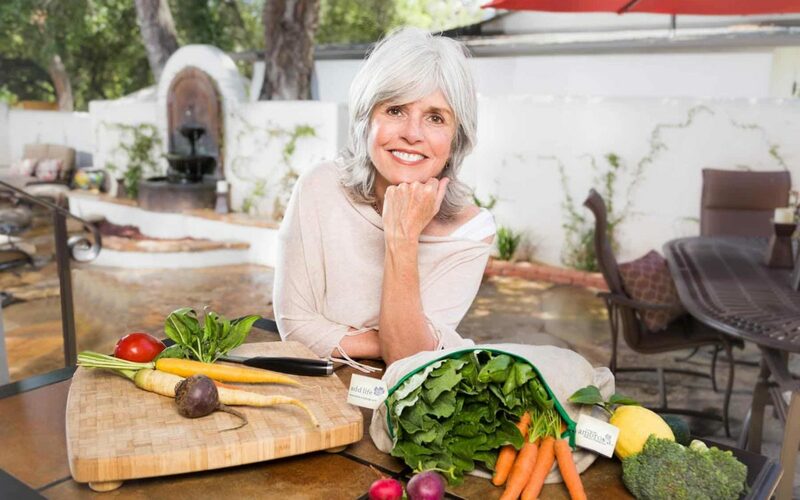 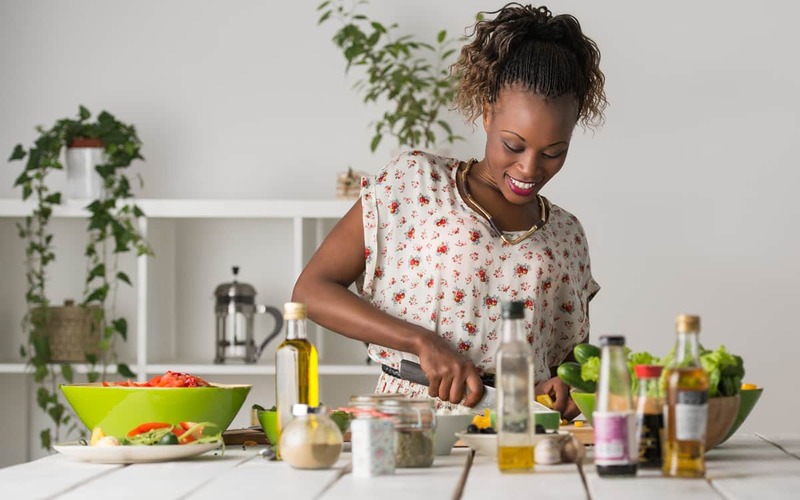 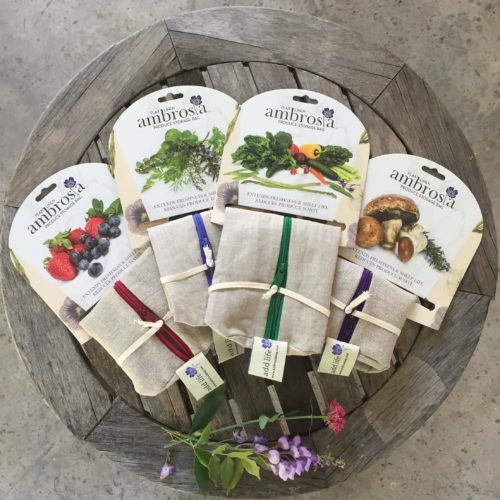 Ambrosia Bags can help your family reduce food waste and save money at the same time! 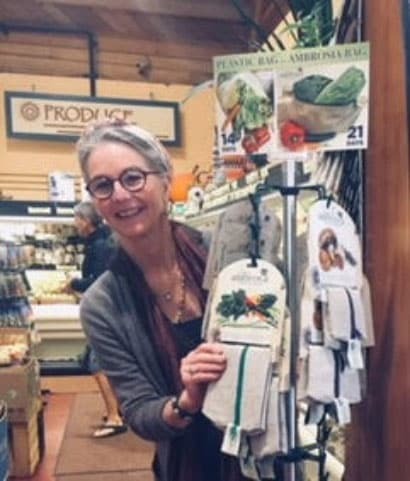 NOW in Southern California Grocers!